She is the oldest of the three sisters. In her second year of middle school, she has a tsundere personality. She normally refers to Yuuta as older brother (Onii-chan). She is a good student in school and is not good at cooking. 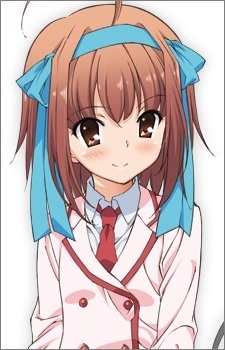 It is visible that she has a crush on Yuuta Segawa in episode 1 and likes older guys like Miu. In the final OVA, it is known that she and Yuuta are engaged.